Is the .40 a thing of the past? 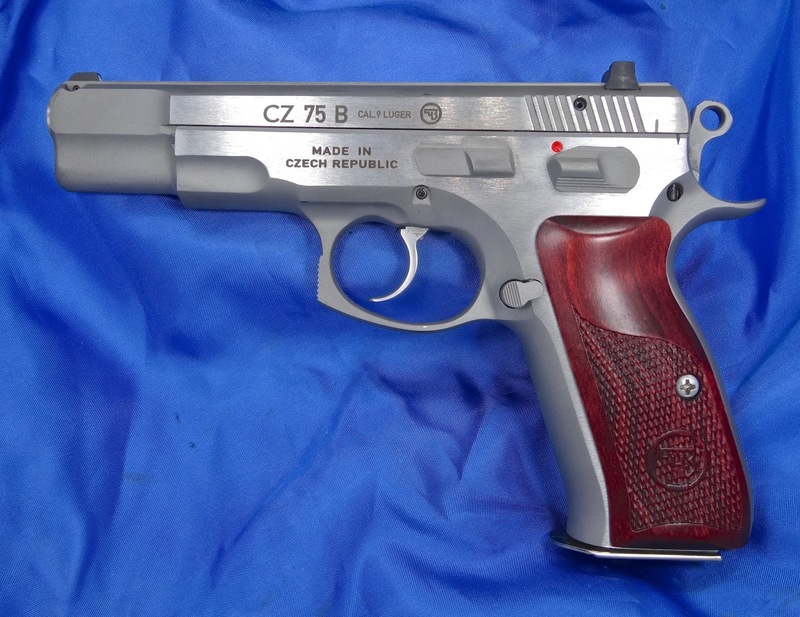 Joe has a CZ! We get to some Email and we discuss concealment holsters. Plus a ton more! Gun Nation Ts are HERE !! 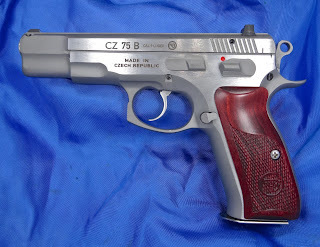 CZ seems to get a lot of criticism regarding various spring issues and slide stop breakages including fail to feed due to aforementioned and OAL, bullet ogive etc. Might be an interesting topic for a future show. EPISODE165 - Bharr an maidin go dti duit!